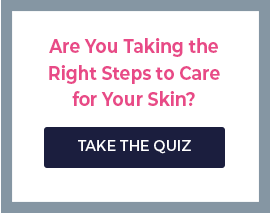 Your makeup only looks as good as the tools you use to put it on allows it to! That’s exactly why it is so important to use top-quality brushes every time you put on your makeup. 100% Pure developed an entire line of cruelty-free brushes to do just that. 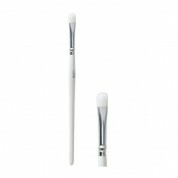 Each brush works flawlessly with 100% Pure Makeup for beautiful, seamless, and natural-looking makeup application every time. Whether you applying concealer, coating the skin with foundation, or accenting your cheekbones with a blush, there’s no better way to do it than with 100% Pure Cruelty Free Makeup Brushes. 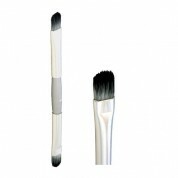 The 100% Pure Cruelty Free Angled Brush is the perfect angle for eyeshadow application or to apply makeup in other hard to reach areas. 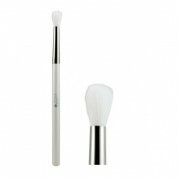 Featuring synthetic bristles that gently glide across the skin, it’s a must have for all makeup wearers. 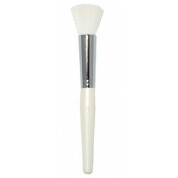 The 100% Pure Cruelty Free Kabuki Brush is a multi-functional makeup tool that can be used to do everything from apply a light coat of blush to highlight key areas for a bronzed look. 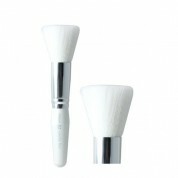 The 100% Pure Cruelty Free Double Ended Brush features two sides. 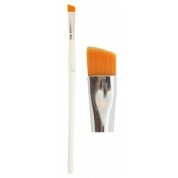 Perfect for eyeshadow application, this amazing tool will coat your eyelids in luscious color. 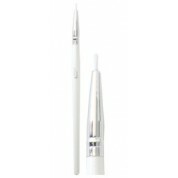 The 100% Pure Cruelty Free Eyeliner Brush is fine tipped for precise application of eyeliner every time. With the specially designed tip and ergonomic handle, you’ll have no trouble drawing straight and accurate lines around the eyes. And that’s not all. 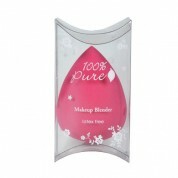 100% Pure makes a number of other brushes to make makeup application quick, easy, and flawless. 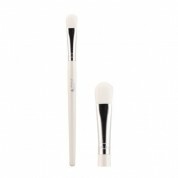 Preferred by at home users and professional makeup artists alike, each cruelty free brush gently glides across the skin, coating it in just the right amount of makeup so you look gorgeous every time. 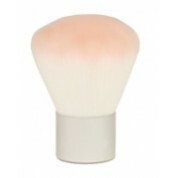 Each 100% Pure Cruelty Free Brush is comprised of synthetic products rather than animal hair. No animals were used, tested on, or hurt during their construction.